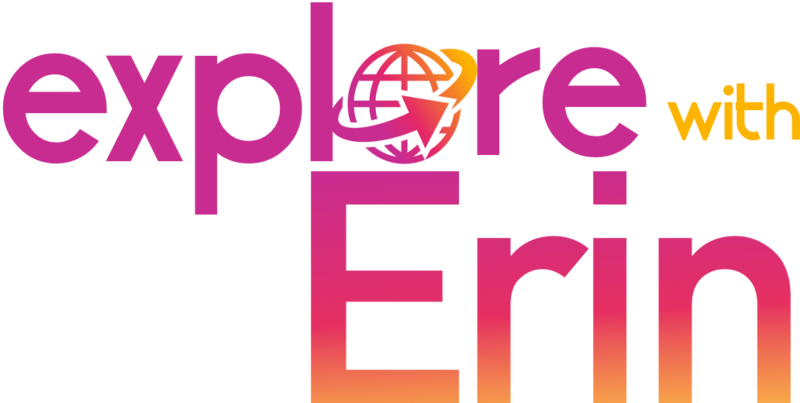 Erin is now paving the way with her new lifestyle, food and travel brand Explore With Erin. Her passion and expertise in social media, coupled with a Marketing and Public Relations degree, positions her perfectly as a teacher, mentor, and social media strategist. Erin’s love of blogging has rocketed her into the spotlight with features on primetime TV, national newspapers and as a professional speaker at conferences such as the New York Times Travel Show, Women In Travel Summit and Problogger. Erin, and her two children, Mia and Caius recently finished a 5-year nomadic journey chronicled on Travel With Bender. 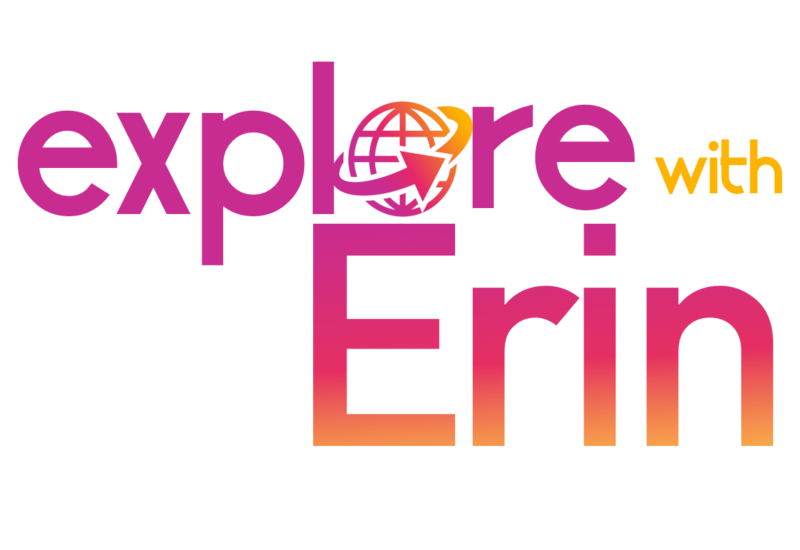 Now as she attempts to find the balance between slotting back into “normal” home life and her passion for travel, she invites you along for the ride on Explore With Erin. 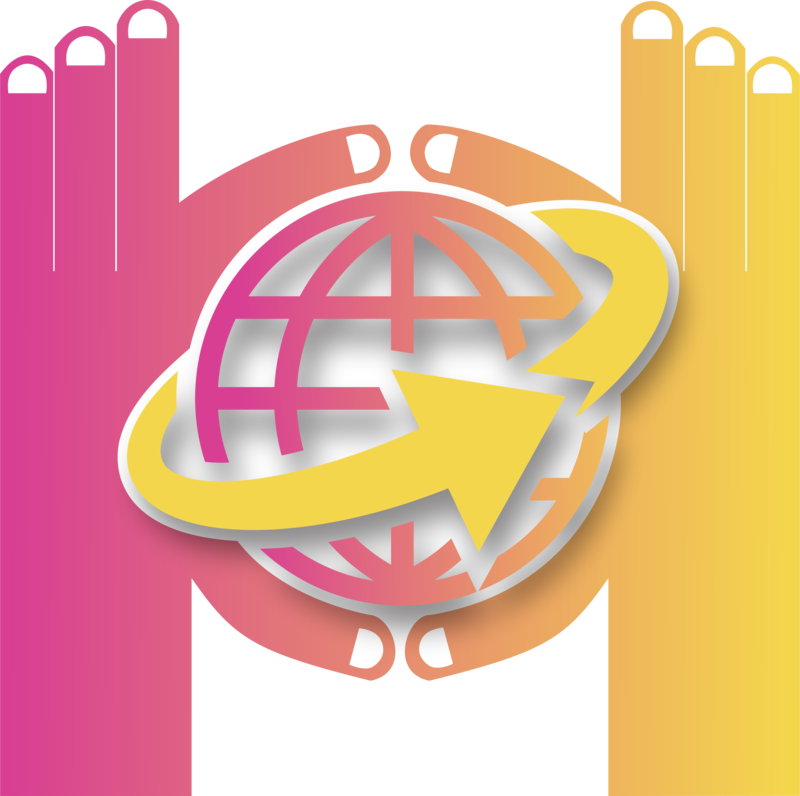 Want to promote your brand to thousands of high-quality international travellers? Would you like to leverage the credibility and experience of a key social media influencer within the travel community? After running one of the world’s top family travel blogs I am excited to offer you a new platform to reach our trusted readers. My writing style encourages followers to move from bucket list Pinterest dreams to booking that dream vacation. I have been travelling since 2000, when as a bright-faced young 20-year old, I packed my Aussie bags and moved to London, UK. 75 countries in I’m experienced in solo travel, couple travel, family travel and single parent travel. My readers evolve with me and are engaged in my journey, as much as the experiences. My goal is to create win-win relationships for us and you. And we can do that through a number of great choices. When we fall for a brand, we fall hard and our readers know about it. For the last three years, I have been delighted to be 1 of 13 Travelocity Gnomads. And in 2017 I picked up a Brand Ambassador role with Samsung Australia. Other long-term partnerships have included Viator and Travel Insurance Direct. I seek to partner with brands that I rely upon, trust and use myself. What better way for a person to proudly get a word out about your destination, event, product or service than firsthand experience. We offer blog posts, live social media updates, YouTube videos and high-quality photography of our authentic travel experiences so our readers take action. Let us experience your destination so that our readers will want to. Our flexibility means we can visit as a family or solo to create the unique campaign you have in mind. I have worked with hundreds of brands and Destination Marketing Campaigns are the perfect way to increase your online visibility and exposure. You can see some of our very happy brand testimonials here. We can promote your destination, product or event through our highly engaged social media channels. I’m also happy to help you – host Twitter chats, judge competitions, participate in webinars or podcasts or run a take over on your own social accounts. Whether you need photos for your own platforms or a video to show the world we are ready to help. Erin founded and operates a successful travel blog business and has extensive entrepreneurial experience. She is an award-winning communicator and has been featured on Forbes, Bloomberg, Business Insider, Lonely Planet, as well as many other online publications and magazines. See more on her speaking engagements at New York Times Travel Show, Women In Travel Summit and Problogger here. Love what we write? Let us tell a story for your publication. My passion is travel writing. I love to inspire our readers and have articles featured on Lonely Planet, Flight Centre & Travelocity. I have written for popular magazines like Lapland Magazine, Wild Junket and SilkAir, in addition to well-known websites like Kidspot, Matador and Marriott Hotels. A full list of my freelance articles or to see a complete list of where I have been featured as a travel expert click here. I’m also available for an expert opinion anytime. See my latest in Forbes. Or read my full-length media interviews in Forbes, Daily Mail, and Lonely Planet. Do you have a travel product that needs attention? We run regular competitions to inspire additional engagement with our readers. When you sponsor a prize we will ensure your brand receives the maximum exposure across all mediums. With our competition package, we can tailor the campaign to drive additional viewers to your website, increase your social media following and grow your email subscriber list. Alternatively, send us your product and we will tell our readers about it. Read our testimonies here. I would love to talk through your ideas and create a win/win relationship. Please fill in the form below to receive our full media kit and an email back on how we can help you.